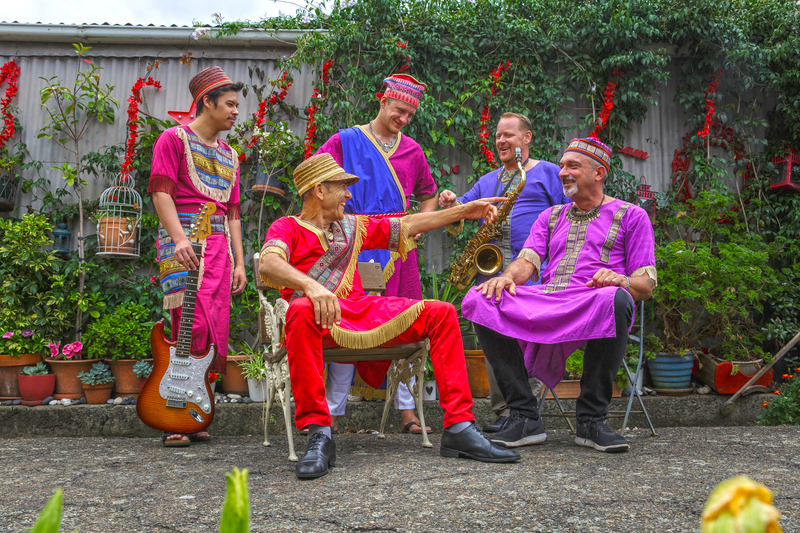 With the spicy heat of ethnic rhythms and the mysterious sounds of an ancient language, Azadoota rouse unsuspecting listeners to their feet and onto dance-floors across the globe. Azadoota's founder Robin Zirwanda comes from Iraq, where the Assyrians trace their ancestors back 7000 years. 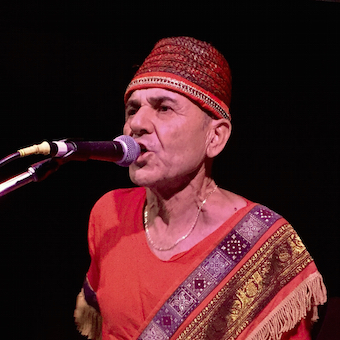 Recognised throughout the diaspora as a goodwill ambassador for his little-known nation, Robin sings catchy originals in his native Assyrian Aramaic. 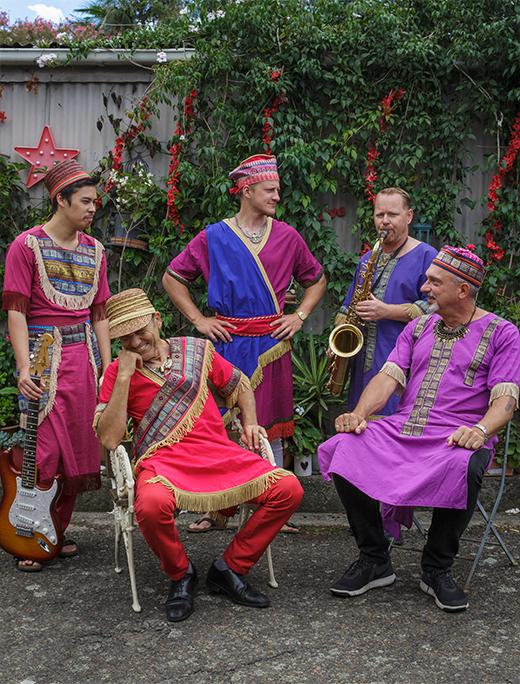 In 2019, International Year of Indigenous Languages, Azadoota is still the only band worldwide who perform for mainstream audiences in the Assyrian language, the native tongue of Iraq's indigenous people, classified by UNESCO as "Definitely Endangered". Wearing the costumes of their royal ancestors, Azadoota's powerful horn section heralds a renaissance of their ancient culture, while a driving rhythm section gives new life to traditional dance beats. 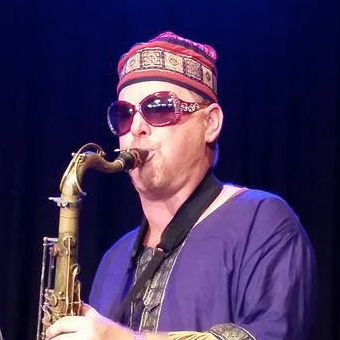 Over their 20-year history, Azadoota has performed at venues from the tiniest bush halls to the most well-known festivals. in 2018 Azadoota toured North America for the first time, and recently they toured to Australia’s remote top end, forging a deep connection with indigenous musicians from another ancient culture. Azadoota's albums have garnered rave reviews at home and overseas, and their song Lishana, has become an anthem for Assyrians living in the diaspora. 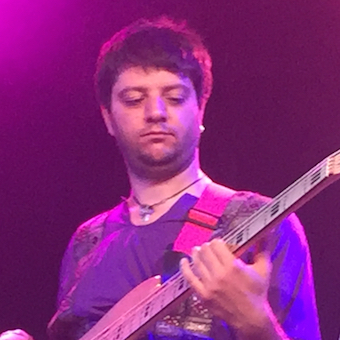 Hailed as "the act that sums up the WOMAD spirit", Azadoota delivers an Assyrian extravaganza of percussive dance-rock Worldbeat. Did Jesus Really Speak our Language? Sign up to receive our newsletter "Halla Eeka" direct to your inbox. ©2018 Azadoota All rights reserved.